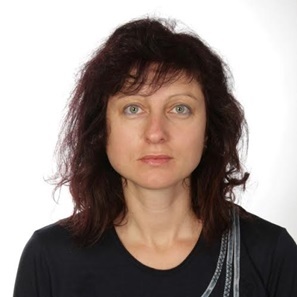 Anna Lekova received her MSc in Computer Science from the Technical University – Sofia in 1988 and her PhD in CAD/CAE/CAM from the Technical University – Sofia in 1995. Currently, she is Assoc. Prof. and Head of the Hybrid Systems Department at the Institute of System Engineering and Robotics, Bulgarian Academy of Sciences. Her current research interests are in Intelligent Human-Robot Interaction, Fuzzy logic, Intelligent and self-learning algorithms, Image and pattern recognition, Human-robot systems – Socially Assistive Robotics, Gesture interface and modeling of robot vision.